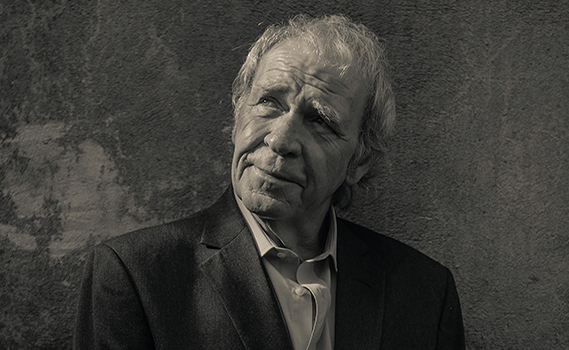 Multi-instrumentalist, composer, songwriter, storyteller and actor Finbar Furey has left his mark on the music of Ireland for more than four decades as the lead singer and uilleann pipes player for the Fureys. He has always been at the forefront of musical change. His long career has also included film & TV appearances, including a singing role in the 2002 Martin Scorsese film ‘Gangs of New York’ as well as the award-winning 2016 film ‘The Wild Goose Lodge’, for which he wrote and played the music.